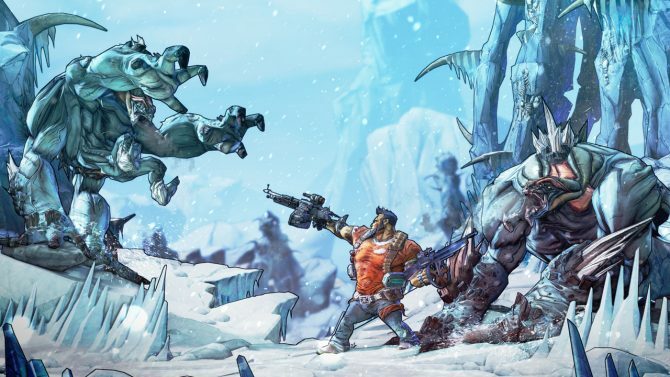 Gearbox Software CEO Randy Pitchford says Borderlands Steam review bombing is helping to affirm his opinion on Borderlands 3 Epic Games Store exclusivity. 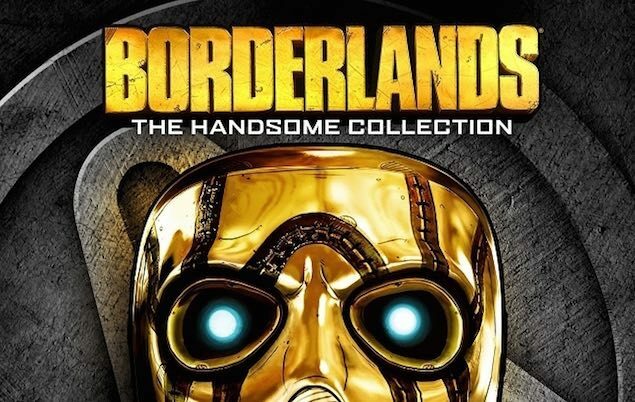 It took the recent announcement of Borderlands 3 being an Epic Games timed Exclusive for Steam to try out it's new "Off-Topic Reviews" system. 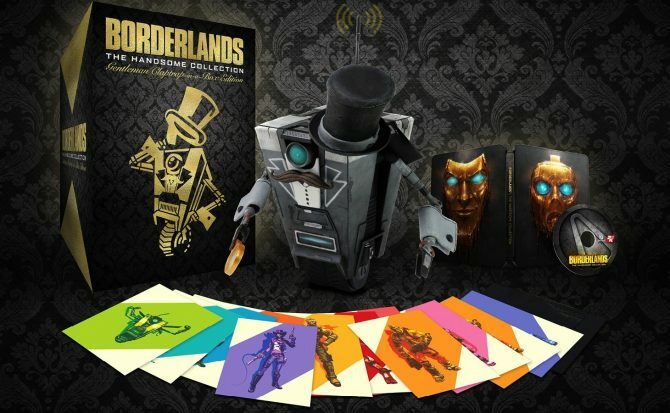 Borderlands 3 cover art and collector's edition reportedly leaked on Twitter by user Wario64, though developer Gearbox won't confirm it. 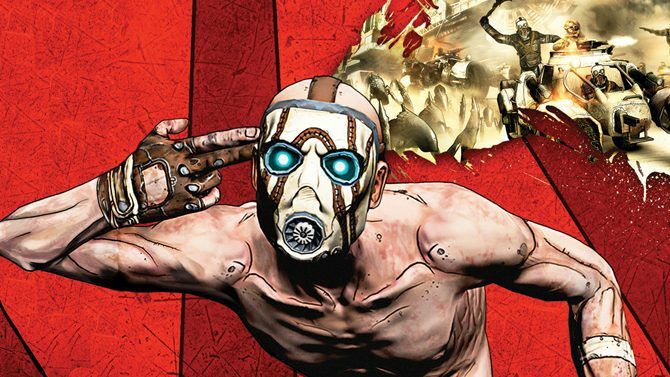 Could this potentially be the arrival of Borderlands 2 on Switch? 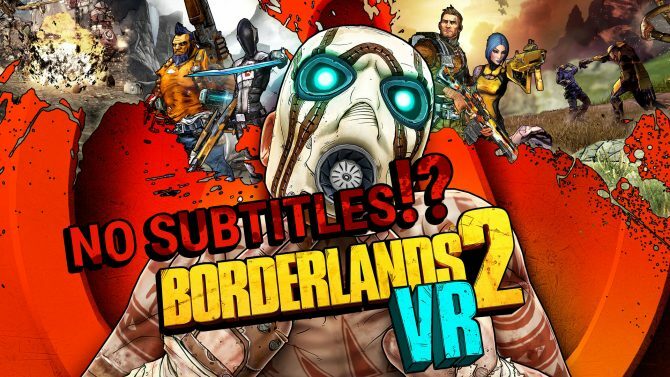 Borderlands 2 VR doesn't have subtitles available, and as a result, those wanting to enjoy the story but require subtitles can't. 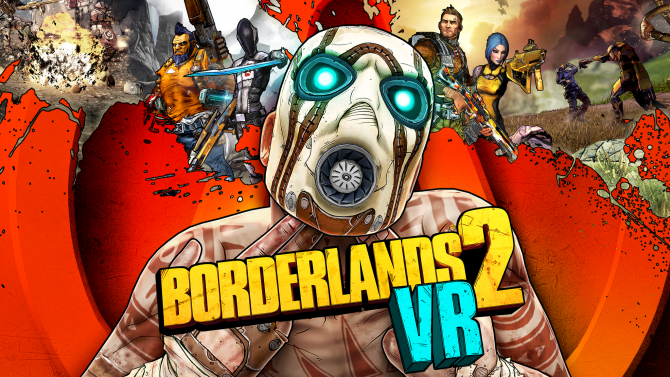 Borderlands 2 VR captures you with its fun and ridiculous world, but doesn't do much to propel itself into the must-buy VR game category. 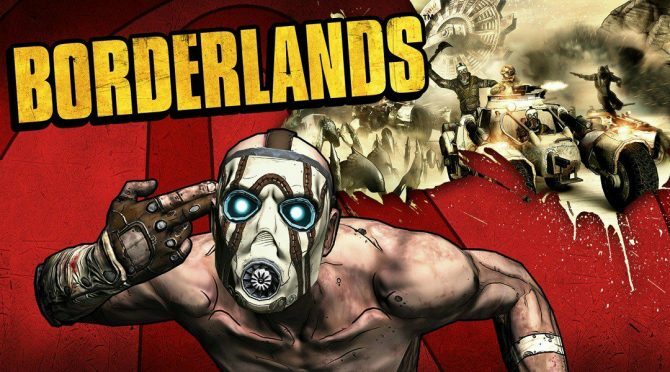 What Will Borderlands 3 Look Like in a Post-Destiny World? 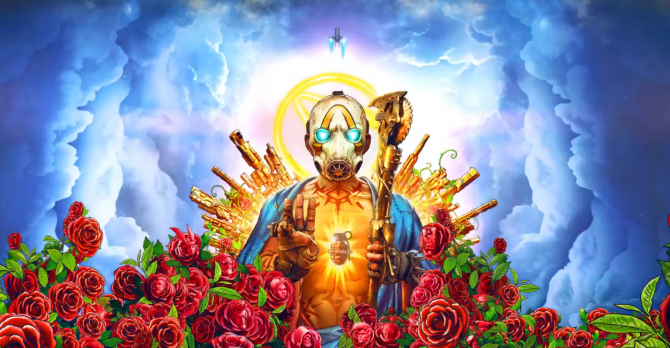 With Destiny, The Division, Anthem, and the rise of other "shared-world shooters," Borderlands 3 has an interesting opportunity to push the genre forward. 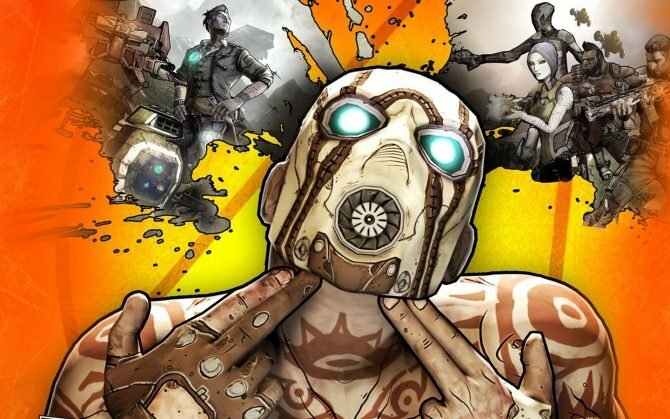 2016 was a fantastic year for games. 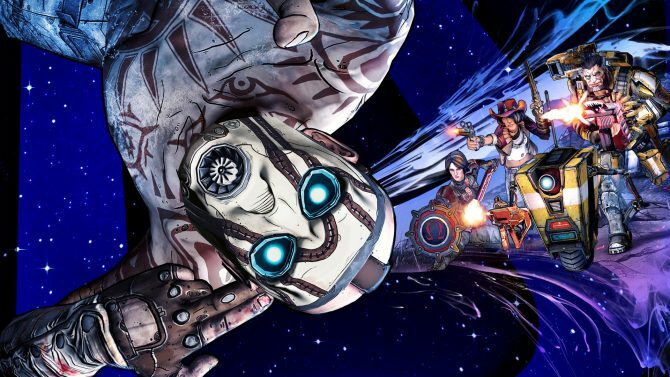 2K announced the Borderlands Triple Pack, which includes the three main Borderlands games and all add-on content released. 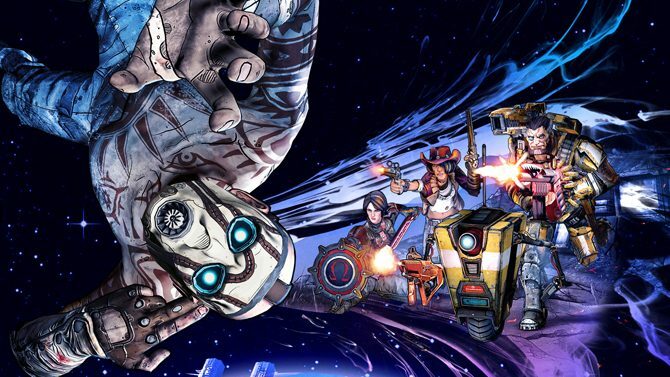 Gearbox revealed today that Borderlands 2, The Pre-Sequel and the Handsome Collection will be receiving major updates to gameplay as well as fix bugs. 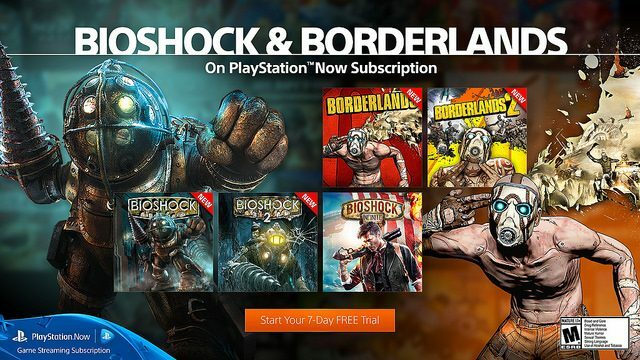 Best Buy is offering some big discounts on PlayStation Vita games, ranging from $10-$20 off. 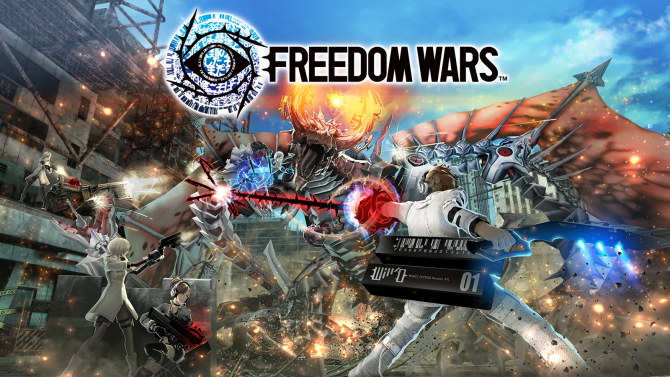 Most of these are ports of console titles to the Vita, with Freedom Wars being the only Vita-exclusive on sale. 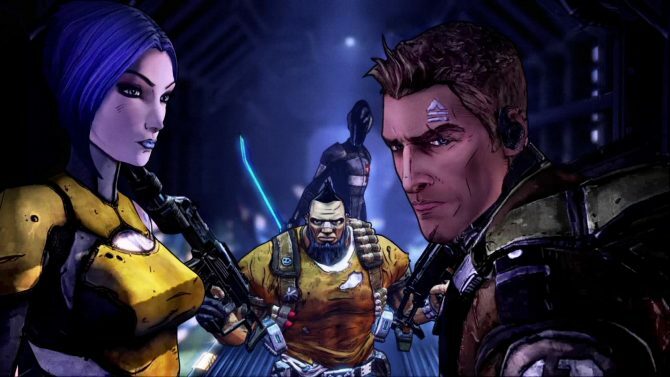 Borderlands fans have much to look forward to this month -- at this past weekend's PAX East 2015 alone Gearbox announced the release of the next chapter of its Telltale Games collaboration: Tales from the Borderlands. 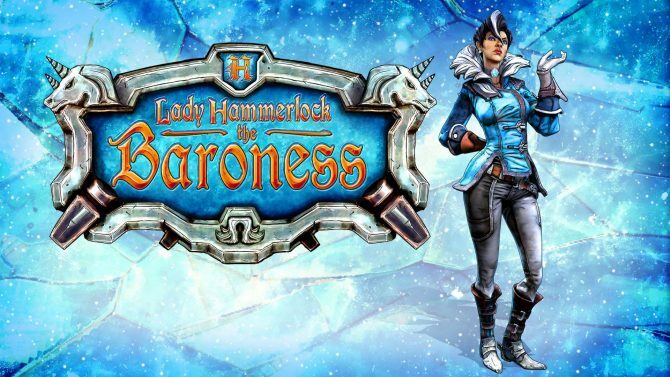 Lady Hammerlock Comes as a Playable Character in New DLC for Borderlands: The Pre-Sequel!